Jayhawks in Denver on way to National Playoffs in Chico, CA. This is just the Southwest flight group. More on other flights. JAYHAWKS are in the NATIONAL PLAYOFFS ! 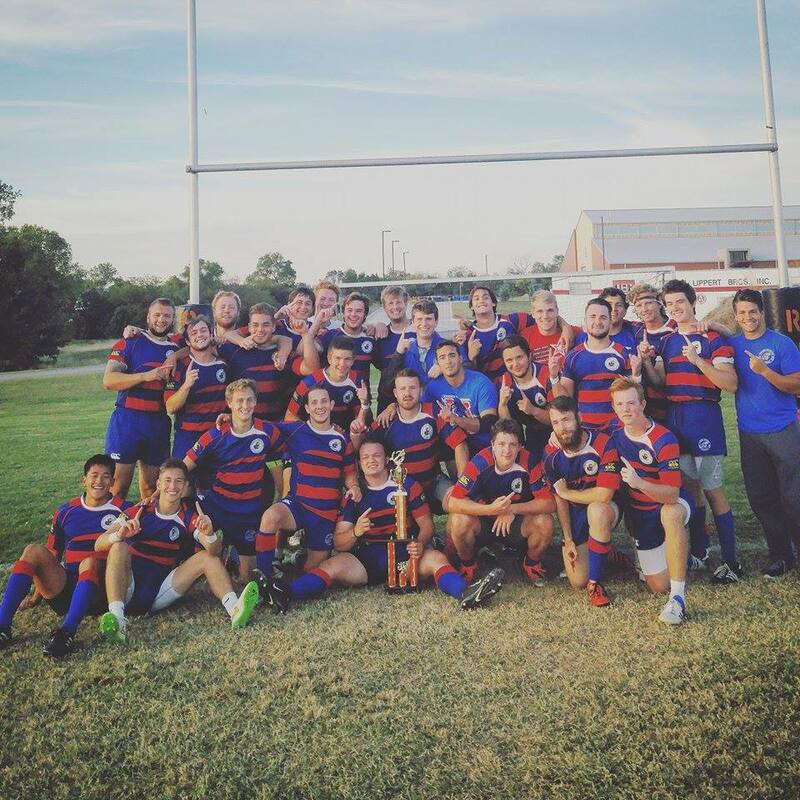 If you would like to donate to help defray the team’s travel and lodging costs, then make a donation to the Club’s charity by going to JAYHAWKRUGBY.COM and donate through our PayPal portal. Be sure to write “PLAYOFFS” in the message to note its an earmark donation. It is with sadness we note the passing of former Jayhawk player GENE ROBERTS on April 1. His funeral is this Friday April 5, with a celebration of life to follow. 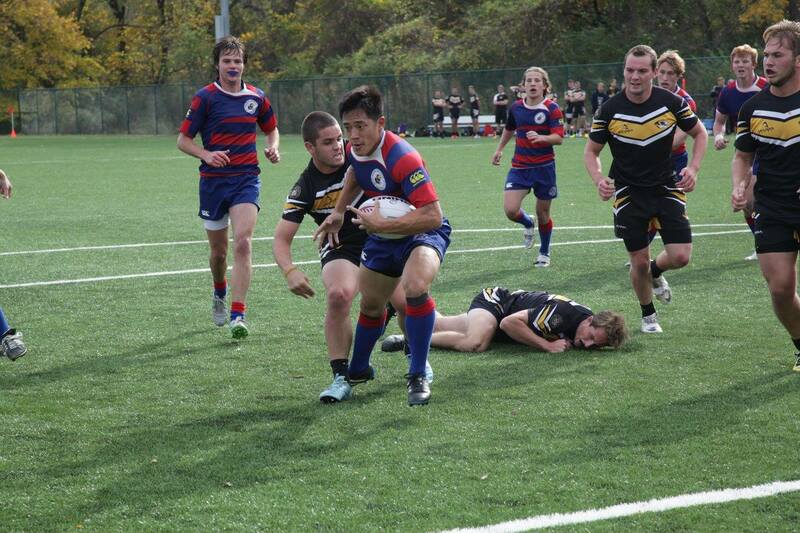 He would have been honored if the attendees wear their rugby team jackets or shirts. 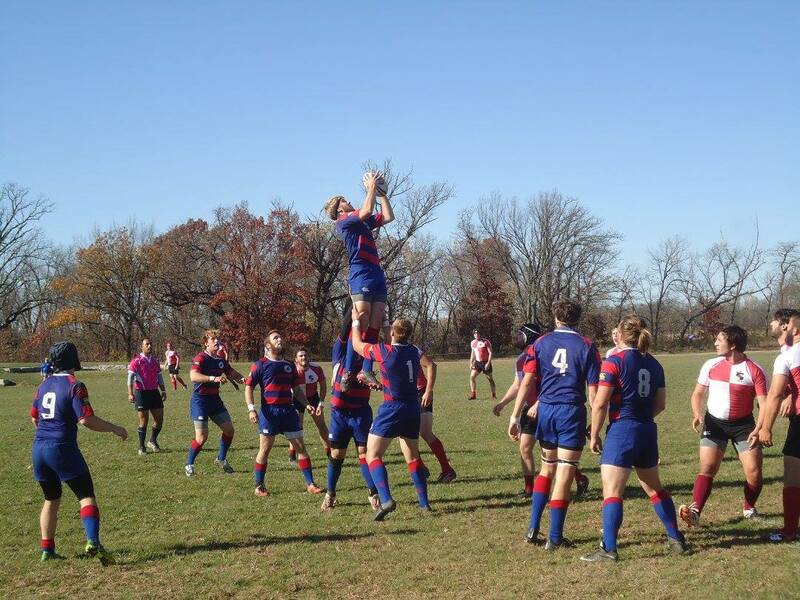 Gene was first a player at KU and then for Kansas City RFC; he followed that club’s founder Gerry Seymour into the Club presidency, and those were big shoes to try to fill. He was a board member of the old Western RFU and later its president; he was a manager on USA international tour teams. Gene was a Board of Directors member and for two years was President of the United States of America Rugby Football Union. He helped start and then coached a local high school team for 12 years. 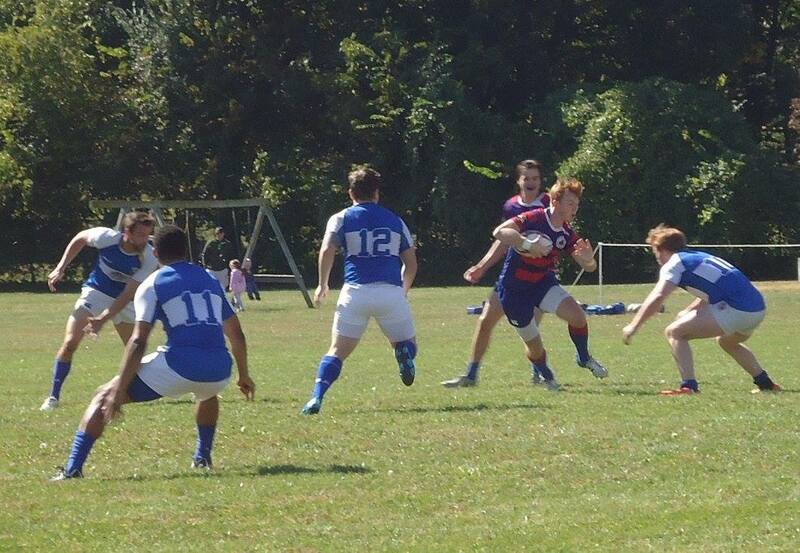 While at KU he was a rugby club officer and was able to go before the Student Senate and get funding to support the club. It was a first for the Jayhawk club’s operations. A decade after graduating, in 1985 he was President of the Western Rugby Union, which covered ¼ of the USA. 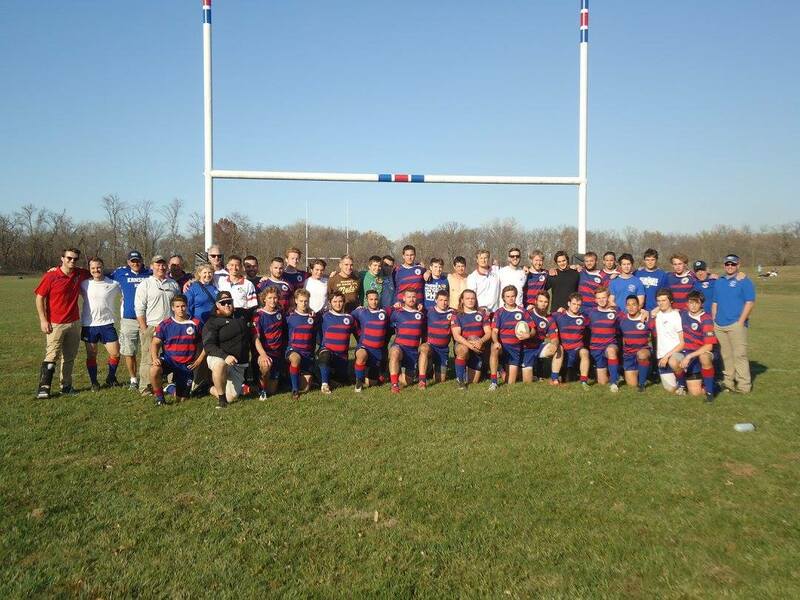 He organized the first ever USA Coaching Clinic that brought the top rugby officials and coaches from across the nation to Lawrence for several days. It really put the Jayhawks on the map. 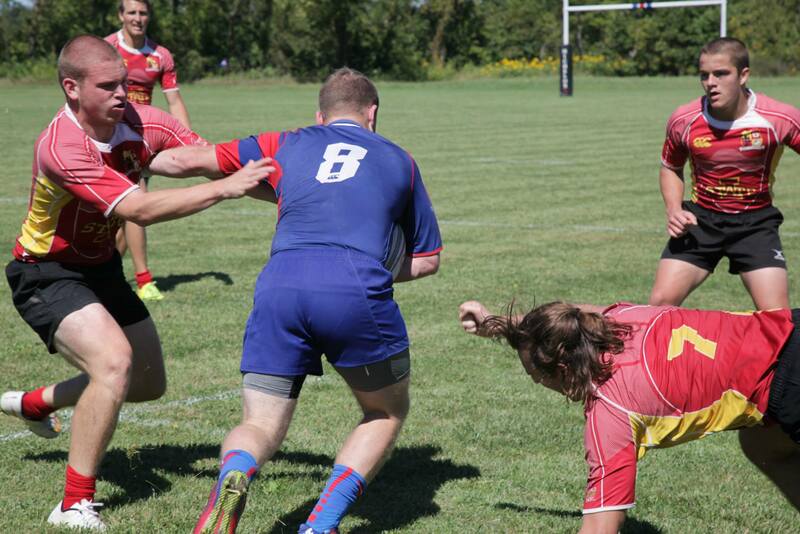 (See the separate post from a 2016 “Rugby Magazine" story about this important event.) This event was repeated 2 years later in Lawrence. Gene was a mentor to RICK RENFRO whom Gene encourage to get involved in managing the Heart of America Union rep side. Gene also recommended Rick to manage the All-American rep side. Gene is remembered for being a good friend who always kept in touch with the Jayhawks. He was a guy who took all club office position seriously and followed through on what he promised. He owned a book store in Kansas City and was an active reader. He was always an interesting guy.